Sport Clips Haircuts of Marana Marketplace believes in putting our values in action! 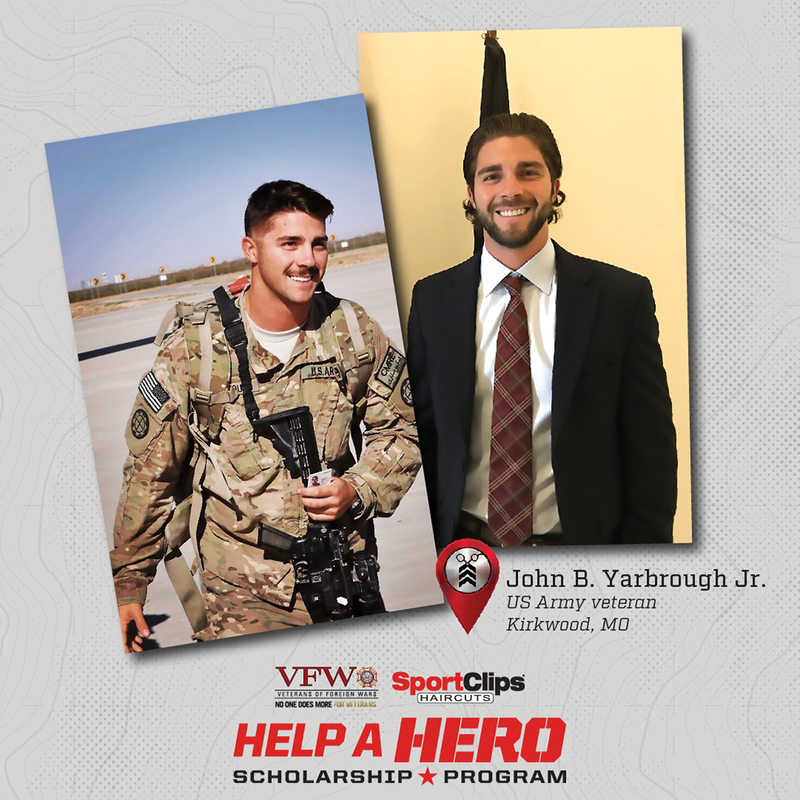 To support and honor our nation’s heroes, Sport Clips Haircuts of Marana Marketplace​ annually raises funds for the VFW’s Sport Clips Help A Hero Scholarship program and we serve as the primary sponsor of the Ageless Aviation Dreams Foundation, which provides “flights of a lifetime” to WWII and Korean War veterans. We also support the American Red Cross in their efforts to collect life-saving blood and platelet donations.